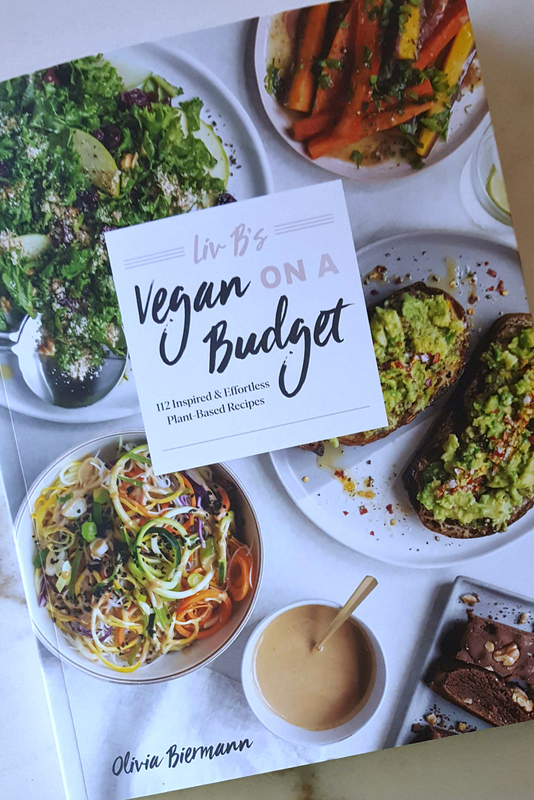 Liv B is my kind of cook, so I am excited about her new Vegan on A Budget cookbook! She proves again and again that easy recipes made with simple ingredients can be delicious. As I looked through the pages, I realized that I wanted to make just about every recipe in the book. And, I was happy to see that the ingredients are things that I usually keep on hand in my pantry and refrigerator. 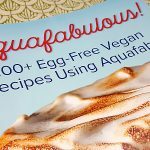 The cookbook has recipes that anyone can enjoy, whether you are a vegan or not. You can serve them periodically to cut back on meat and animal products or you can serve them every day. Olivia Biermann isn’t your typical YouTube vegan cooking star. Although eating is one of her favorite hobbies, she doesn’t love spending a lot of time in the kitchen and she avoids “fancy” ingredients. The meals she loves the most those are that are simple to make and taste absolutely delicious, despite putting in minimal effort. 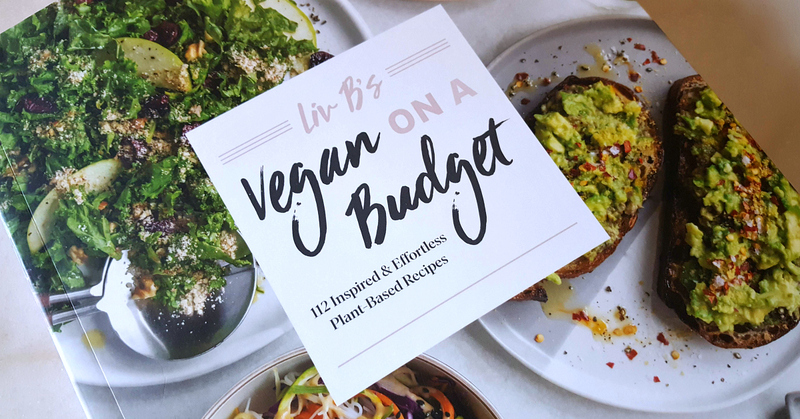 Olivia is here to show you that you can eat plant-based on a budget and still make incredibly mouth-watering and fun meals that will make you feel amazing. I’d love to win, but this I will use. This I will get whether I win or buy. This looks like it has some very tasty recipes in it. I would be excited to try it out! Effortless sounds good to me. This book had me by that one word. My daughter-in-law would really enjoy this good cook book. Very good and healthy cookbook! I would love to win this to make some new Instant Pot recipes. i am not vegan but do love eating on a budget and may as well cook vegan since it is healthier! I’d love some new ideas! The Takeout Thai Curry Coconut Soup recipe looks delicious. Judging by the pictures on the cover I really want to win this book! I love cooking delicious vegan recipes! i need to stop poisoning my son with my vegan food. Wow now this is healthly cook book love to made dinners for my children they can enjoy with me. I love trying new things this would be amazing for my family and I! Thank you for the chance. These look like recipes I want to make!! 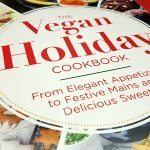 I have just recently become a vegan and this cookbook would really help me on my journey. Thank you for the chance. I would love to win this so I could incorporate more vegan friendly meals into my diet. Thank you for the chance! This cookbook looks very interesting. Thanks for sharing! The healthy recipes sound delicious. 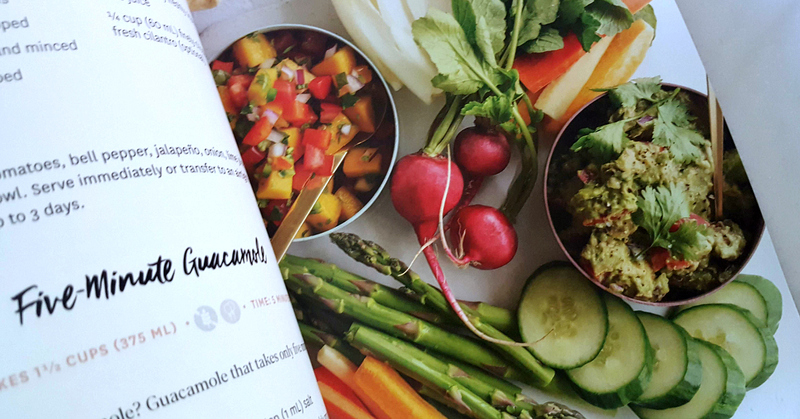 I am vegetarian but trying to cook more vegan meals … this looks like a great cookbook! 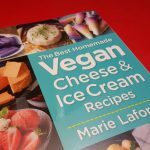 Would love to win this as I am starting to make the transition to mostly plant based and this would be helpful! 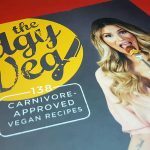 I have been trying to cook more plant based meals and this would be great to have more ideas!